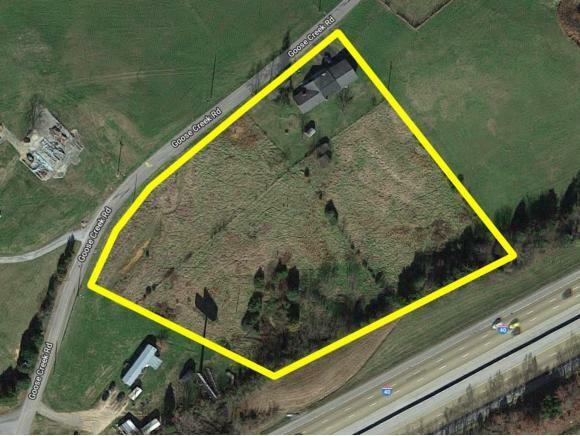 Commercial Property in Dandridge! 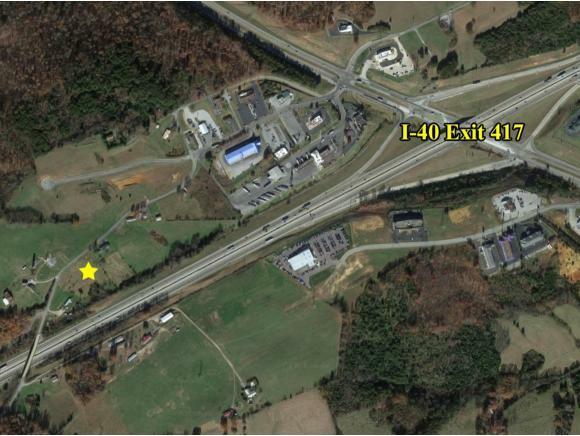 This property has excellent exposure from Goose Creek Road and phenomenal exposure to Interstate 40. Approximately 67,000+ cars (as of 2016 TDOT count) pass this location every day. 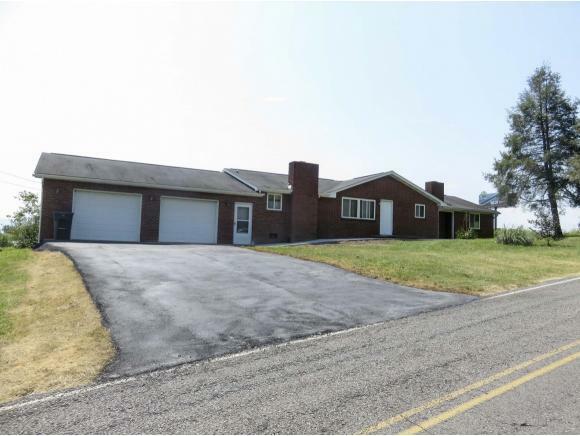 The property measures 3.96 acres and is improved with a 1,860 square foot, all-brick residence. The home can be utilized as office space or residential rental property. 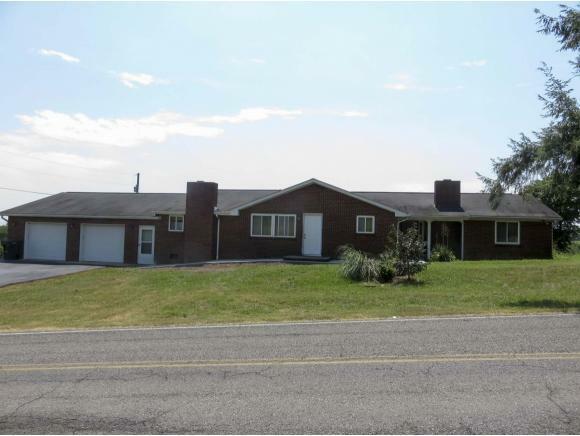 Even though the property is zoned B-3, the home has been grandfathered in to remain being used as a residence. The B-3 zoning does allow for storage facilities, vehicle sales, hardware stores, farm equipment sales, automotive and marine repair shops, restaurants, grocery stores, service stations, contractor or construction services, churches, daycares, animal care facilities and more. If you are looking for the perfect location for your new business, this could easily be the property you have been searching for! Drive by at any time. If you would like to see inside the home, please contact your Realtor. Listing provided courtesy of Mark Jackson of Jackson Real Estate & Auction.